To make her capable army in case of emergency, Switzerland invests more than CHF 3 billion in modernizing its military communications facilities. The Swiss Army has released its new investment project for the creation of an independent network of information technology and communication (ICT). The aim of Switzerland is to have a capable army even in crises. For this investment was necessary in creating an ICT network capable of withstanding extreme situations. In all Switzerland has budgeted 3.3 billion francs, or about 2.7 billion euros. The new facilities consist of three parts: for Independent calculations, a network of independent driving and mobile communication network. Network behavior, with a budget of 600 million francs (495 million euros), will be provided by optical fiber 3000 km and have 300 stations. "This is a stationary transport network data based on optical fiber links and directed waves (microwave). The network of Swiss conduct should serve not only the army but also to responsible for important tasks for safety "civil organizations said the Swiss military authorities. Completion is scheduled for 2020. 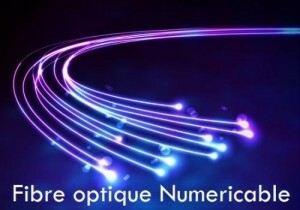 Numericable has released its results for the second quarter 2014 Analysis of these figures shows the progress of the optical fiber. 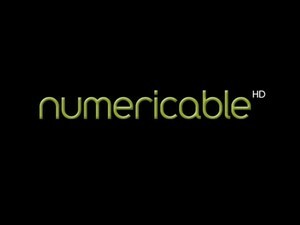 Numericable has released its results for the second quarter 2014, the operator was an increase of 13,000 subscribers during the three months. Total Numericable now 1,709,000 subscribers to nearly 60 000 more than a year ago in the same period. 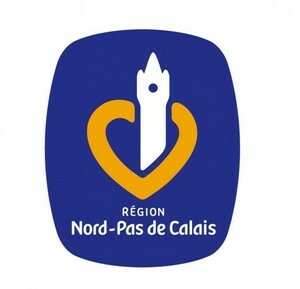 The operator Numericable benefited from the publication of these results to announce that it has invested no less than 88 million euros in the modernization of its fiber optic network. In any Numericable now has a network of 5.6 million homes. This figure is up by 204,000 homes from last quarter. Numericable more formalized the acquisition of SFR by the end of the year.